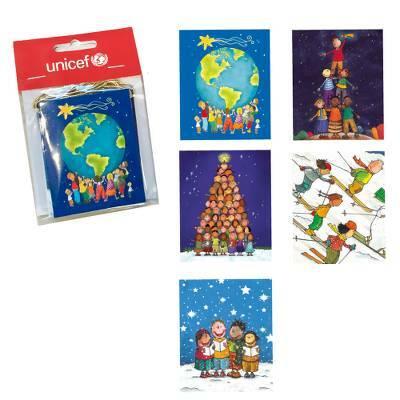 Lovely decorative gift tags featuring illustrations of children from around the world. 10 tags, 5 designs. 6 x 7.5cm folded.